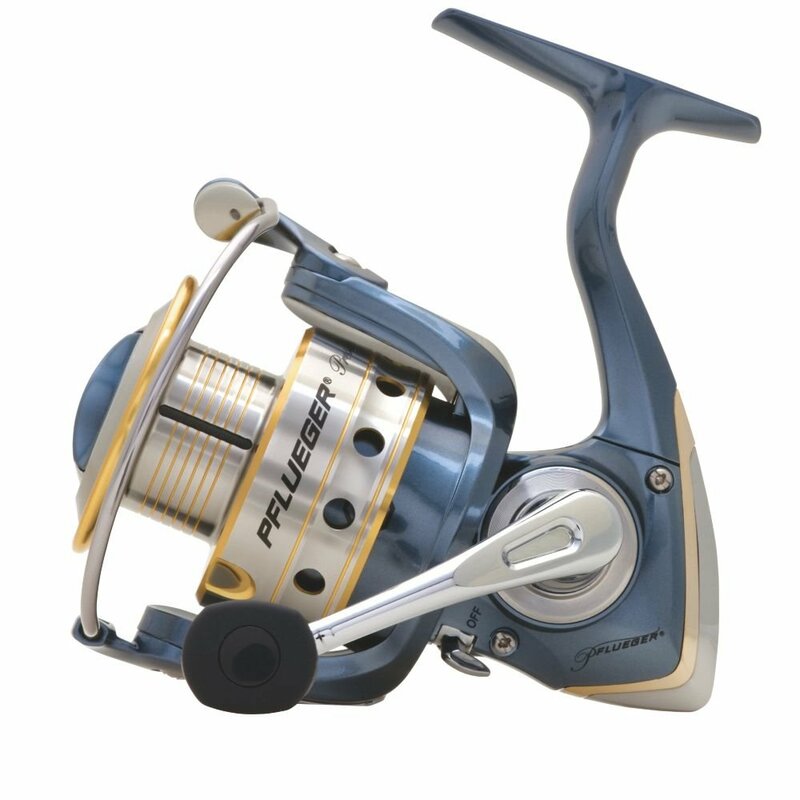 This is the best price we’ve ever seen on the Pflueger President Spinning Reel. 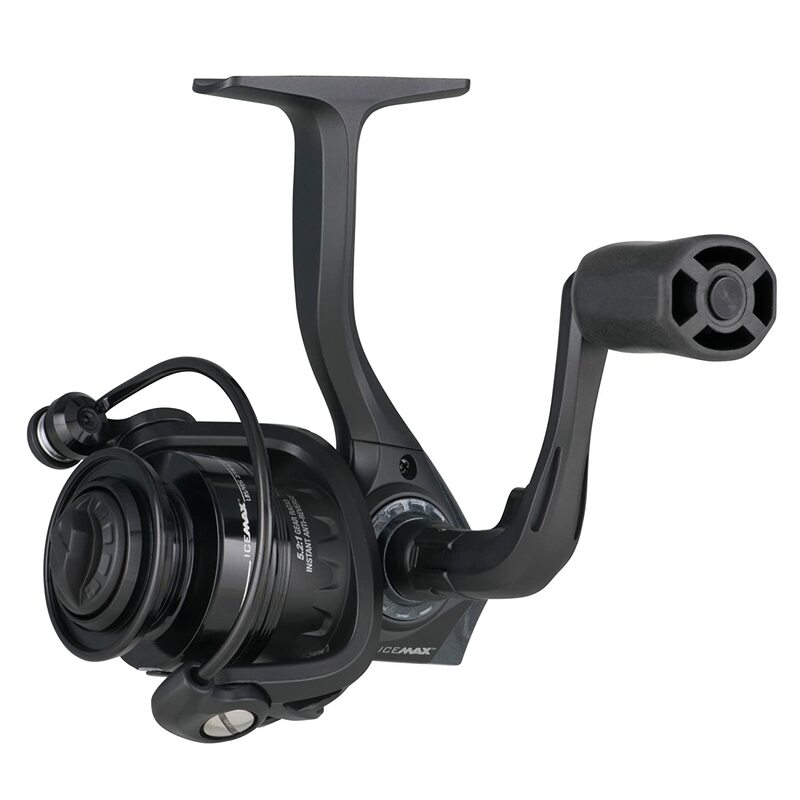 It doesn’t really matter if you need a new reel or not. 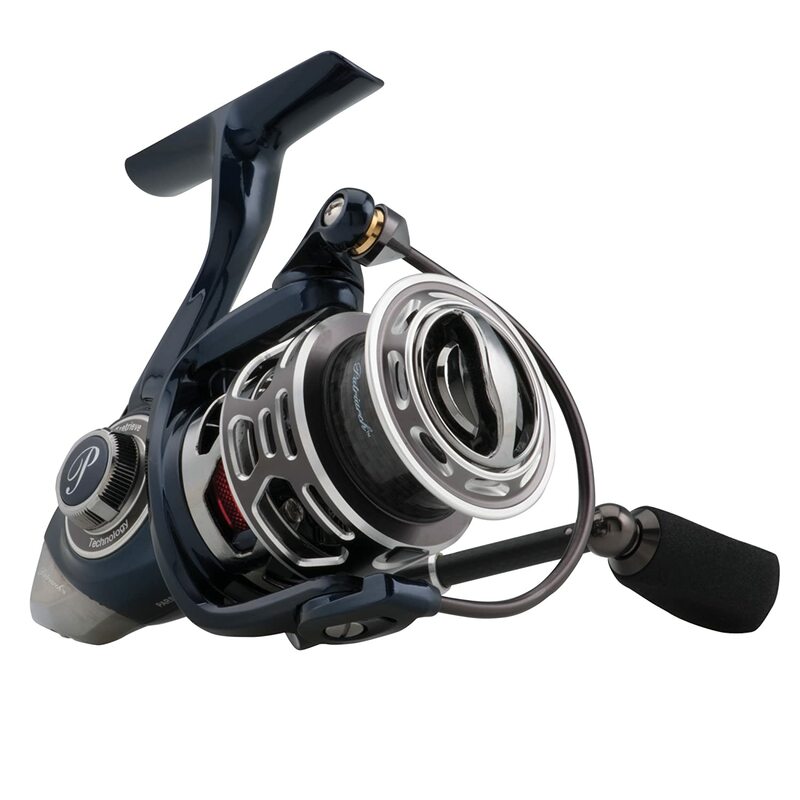 When the price on this popular Ice Fishing Reel goes this low, you stock up! Gander Mountain is running a 15% Off promotion right now. When entering their site a popup will offer the discount if you provide an email address. 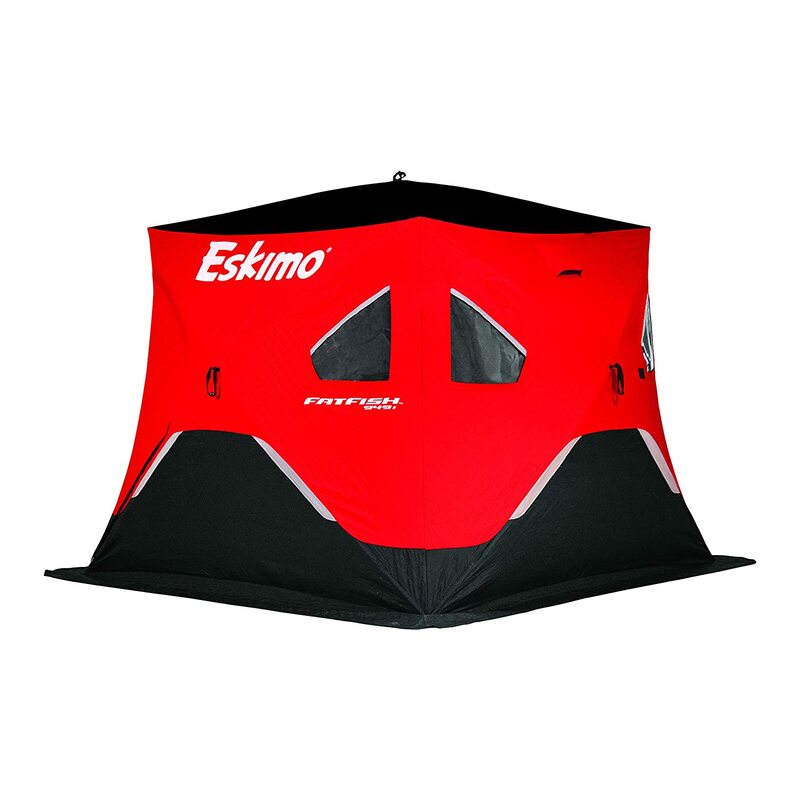 Combined with a rebate and free $15 gift card makes this a great deal on the President XT. 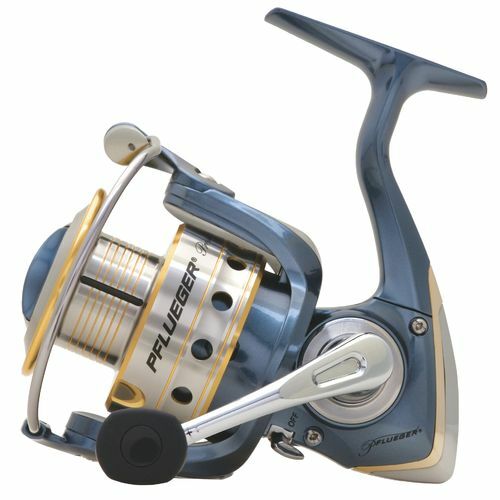 The Pflueger President Spinning 6920/6925 Reels are both great Crossover Reels. 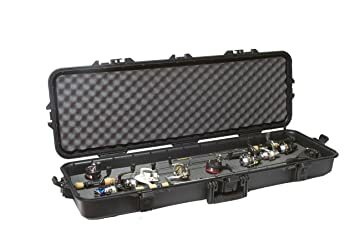 They work great for both ice combo’s and lighter open water setups. Grab a few, deal ends on the 18th! UPDATE: These are now sold out. 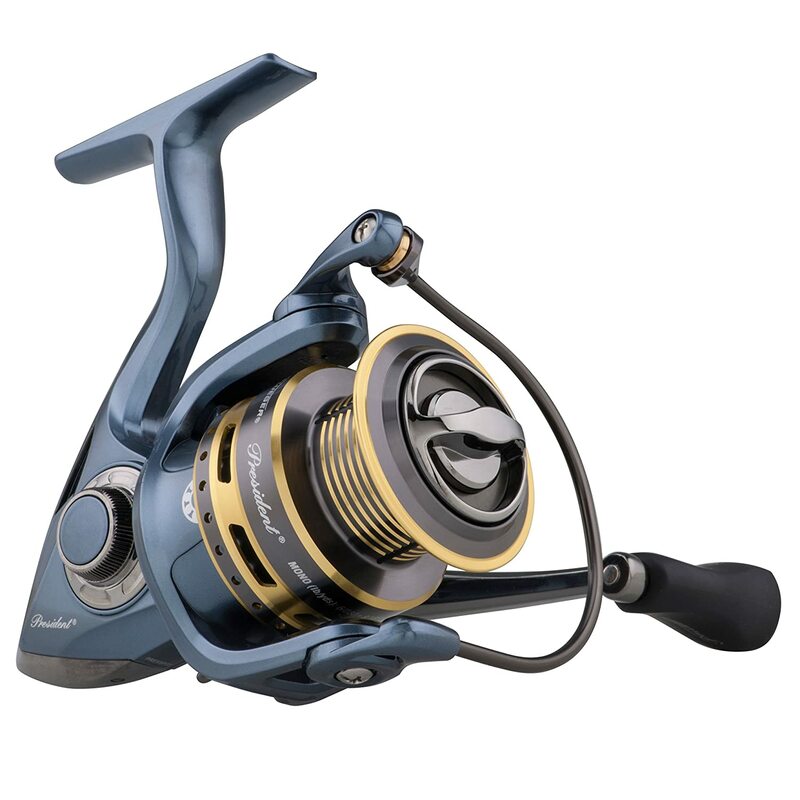 Too good of a deal to last long..
Gander Mountain has an amazing price on the Pflueger President 6920 Spinning Reel right now. 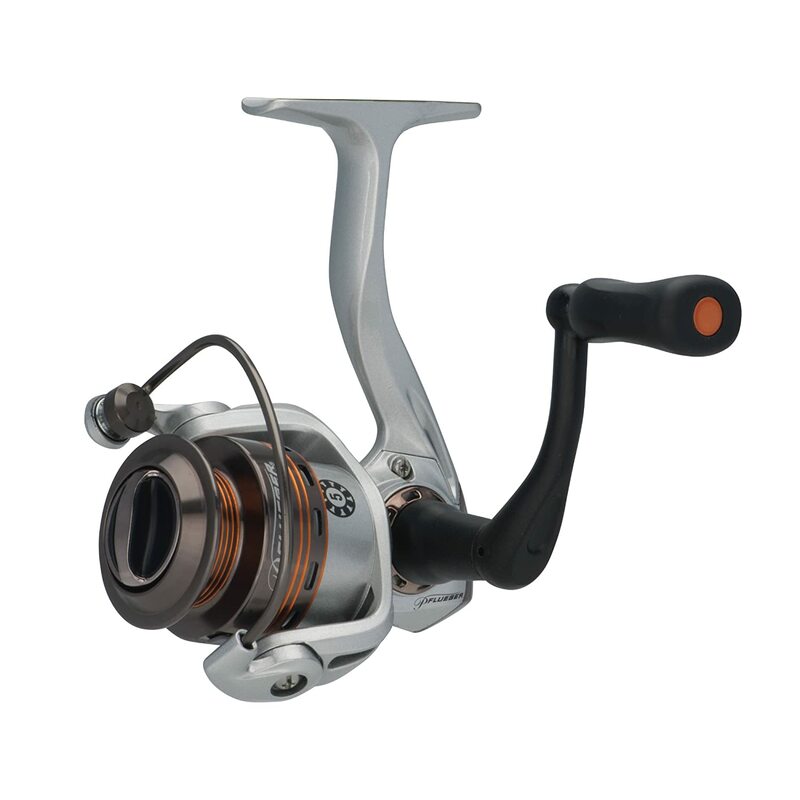 You don’t see these popular reels on sale often, so jump on this deal!